Tavaziva comes together with F.R.E.S.H Studios for a screening of excerpts of Izindava and a fascinating live interview with Bawren Tavaziva, 5pm on the 4th May at Fresh Ground as a part of Wandsworth Arts Fringe (WAF). The event, led by Movement Psychotherapist Natasha Sackey, will include screened sections from Bawren’s work Izindava (2017-2018), a piece that explores and is based on traumatic childhood and religious fears in Bawren’s upbringing, and the redemptive power of dance. The event will progress to an open conversation between Natasha, Bawren and a panel of artists and choreographers that have explored trauma through dance and the cathartic journey they have been on. This insightful and moving event is a unique opportunity to unpick Bawren’s intricate choreography and learn about his incredible past. F.R.E.S.H. 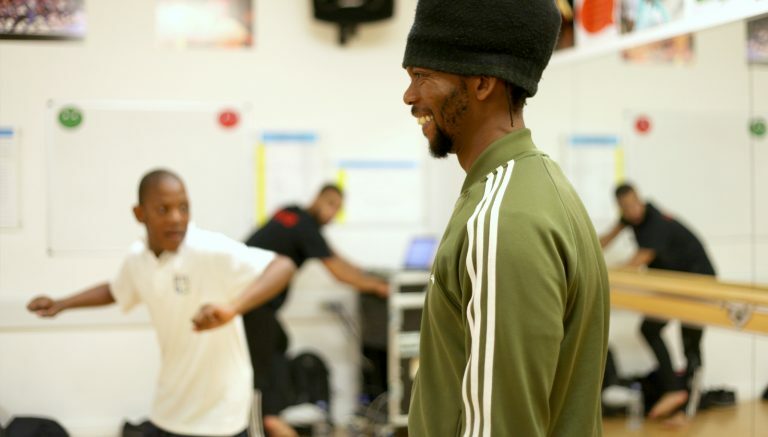 Studios are hosting this event in association with Dance of the African Diaspora (DAD) and One Dance UK, supported by Wandsworth Arts Fringe through Wandsworth Grant Fund. Get tickets for the event now! Tavaziva Workshops at WAF…why not experience Bawren’s choreography firsthand! You can also catch two brilliant Tavaziva workshops during WAF in collaboration with F.R.E.S.H Studios on Saturday 18 May. 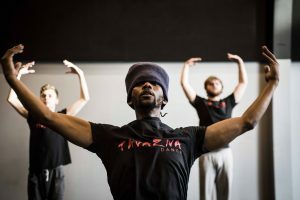 At 10am 12-18 year olds that want to develop their creativity, confidence and movement skills can try out Tavaziva’s unique choreographic style in a 45 minute taster workshop, great for those that have little or no dance experience. 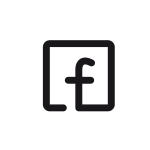 The taster will be followed by a Pro Class at 11am for dance students, graduates and professional dancers that would like to improve their technique, strength and stamina – be prepared for a highly energetic and physically challenging contemporary class. Book now to avoid disappointment! Professional Class is back not only this month, but all the way to November. You are now able to book our classes well in advance so that you can stay organised and stay fit. Our Professional Classes will expose you to Bawren’s unique style that synthesises ballet, contemporary, and African dance. 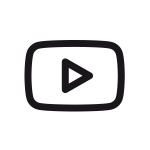 The highly energetic and physically challenging contemporary class will raise your fitness levels as well as improve technique, strength, and stamina. Our authentic classes do not stop there, Professional Class will work on your musicality, rhythm, and sense of style. Learn more about Professional Class here or Book now. We would like to welcome our new Learning and Participation Co-ordinator Richard Pitt to the team. Richard comes from a background in performance, choreography and rehearsal directing. He has worked as Event Coordinator for Nottinghill Carnival and more recently as programmer for Dance of the African Diaspora (DAD). We are very excited to have him on the team. What are you looking forward to doing at Tavaziva? 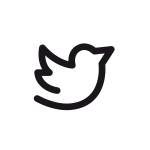 I hope to be able to learn more about the Company and the goals of the Company so that I can support the vision as much as possible. Tavaziva is already doing so much and reaching so many people, so I look forward to being able to go out and speak to existing partners and build new relationships where I can. What do you love most about Tavaziva? Well, that’s an easy one. Bawren is such a dynamic artist. I just had the chance to observe him delivering a workshop and an audition; the way that he works is really inspiring and exciting. Also, having been part of the team for just 2 weeks I can also see that Bawren is lucky to have a really lovely and passionate team working hard behind the scenes to keep the machine running smoothly and ensuring that Bawren’s work reaches as many people as possible. All of this makes Tavaziva such a lovely place to work, and special thing to be a part of. What made you want to work in a dance company? Dance has always been a major part of my life; it is definitely a passion of mine. Being able to support a dance company, dancers and choreographers is something that is important to me, and if we are able to share dance with as many people as possible it can only be a good thing. Are there any fun facts about yourself? Hmmmm. I have jumped out of a plane twice. That was fun! I was lucky to spend time in Australia and New Zealand and while I was there it seemed like the right thing to do! 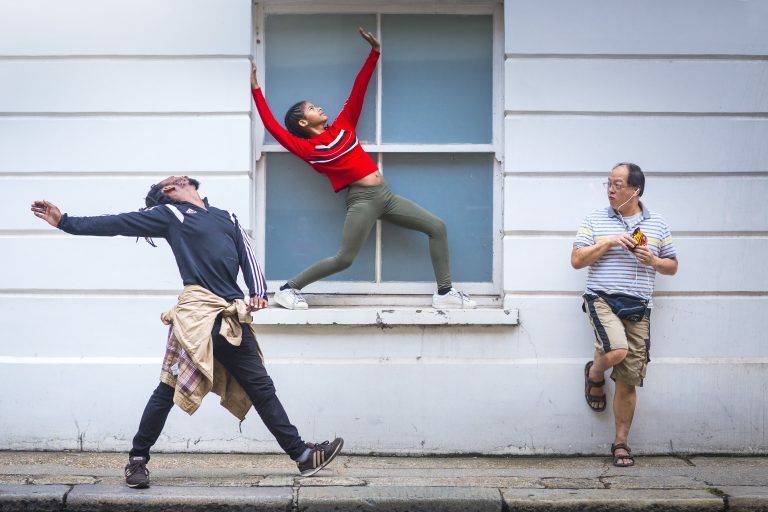 Calling all graduate and professional level dancers to join Bawren and Asmara Cammock for another renowned TavIntensive in Oxford on the 16th and 17th of March, Co-presented by Oxford Dance Forum & Unlock The Chains Collective. The two-day programme of classes and dynamic choreography will provide insight to Bawren Tavaziva’s original style. Book now! 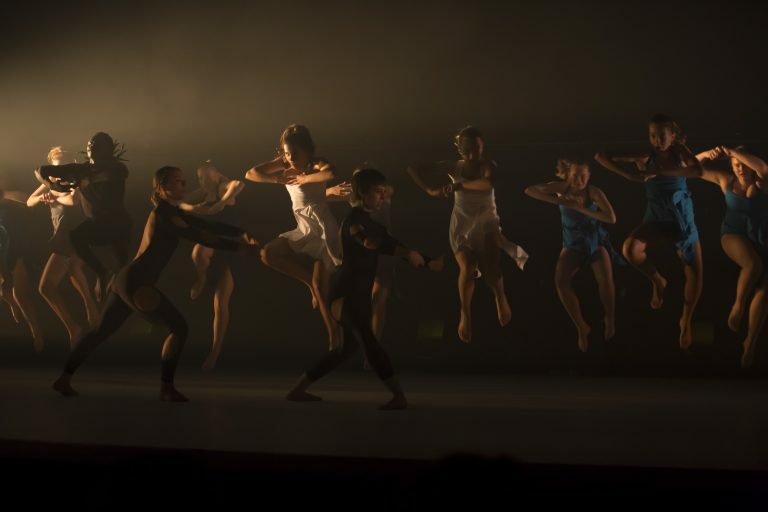 Tavaziva, Royal Academy of Dance (RAD) and Caius House Youth Centre invite 11-18 year olds to join this special project led by professional dance and music artists. Participants will explore the process of creating, marketing and performing their own work which will be performed at RAD as a part of Wandsworth Arts Fringe on the 7th of May. If you are interested in being part of this exciting project that takes place from the 8th to the 12th of April at Caius House Youth Centre, then register your interest. For any inquires email us at getintouch@tavazivadance.com or call us on 020 8237 7010. A collection of photographers by Jevan Chowdhury are now on permanent display at Caius House Youth Centre; 2 Holman Rd, Battersea, London SW11 3RL. 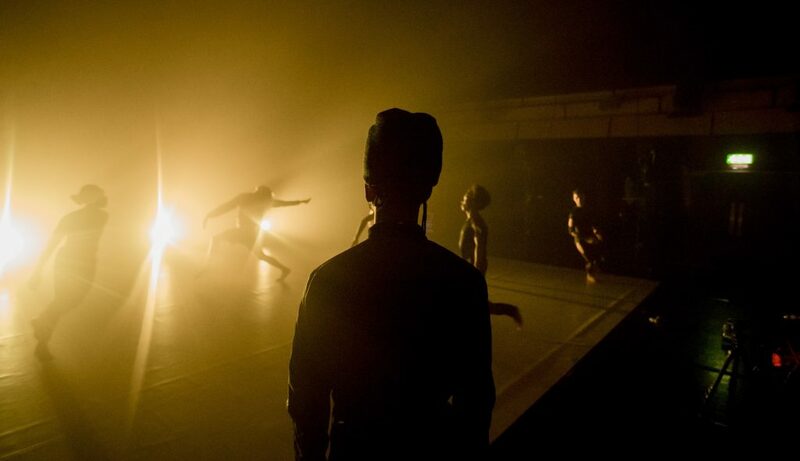 Tavaziva’s new work BOY’S KHAYA will premiere in early 2020 and we are on the look-out for new dancers to join the company for the creation and rehearsals that will happen in the later part of 2019. We will be holding 3 auditions in March 2019, one in Leeds and two in London. Click here for more details! If you have at least 3 years of professional dance experience and want to join Tavaziva in the making of it’s next groundbreaking production, then please register your interest by clicking here and submitting your details. 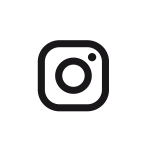 If you have any questions you can get in touch with us by emailing getintouch@tavazivadance.com or calling 020 8237 7010. 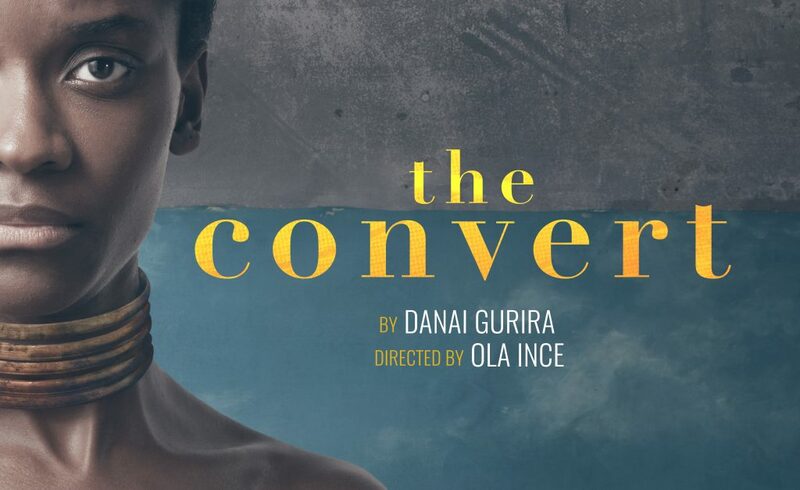 This month Bawren delivered a Shona dance workshop in preparation for Black Panther star and Tony-nominated writer Danai Gurira’s striking play The Convert at the Young Vic, directed by Ola Ince. The play is set in Zimbabwe in 1896 and follows the harrowing story of Jekesai, a young woman fleeing forced marriage. 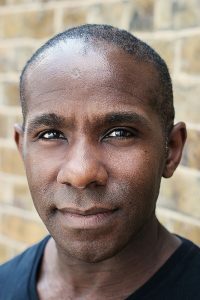 Bawren worked with the cast, including Letitia Wright (Black Panther), Paapa Essiedu (RSC Hamlet) and Ivanno Jeremiah (Humans), giving guidance on Shona dance techniques. He also led a Q&A session that allowed the cast to delve deeper into their roles. For more information and to book click here! Join our team as our new Learning & Participation Co-ordinator! The Learning and Participation Co-ordinator is responsible for the coordination and successful delivery of Tavaziva’s Learning and Participation Programme. Working with new and existing partners, educational and HE establishments, organisations, stakeholders and venues, you will coordinate and manage a range of exciting projects and activities linked to Tavaziva’s strategic plans new production. For more details on the role and how to apply please click here to download the Job Pack. You will be notified by Monday 14 January 2019 if you have been selected for interview. Please note that we will only be notifying you if you are offered an interview. Tavaziva actively encourages people from a variety of backgrounds with different experiences, skills and stories to join us and influence and develop our working practice. We are particularly keen to hear from people of colour and candidates who self-identify as disabled. The dancers had one week to learn the unique choreography and due to all their hard work and determination, the dancers delivered an incredible performance on 30 September 2018. Tavaziva dancers, Asmara, Nicole, and Harriet, really enjoyed collaborating with the Norwegian dancers, and both Bawren and Tendai Makurumbandi, artistic director of Compassion 2 Dance and In2it International Dance Festival programme leader, were thrilled with the outcome. We are proud to say that the performance received a standing ovation! More Exploring new and exciting digital possibilities! Notch and Green Hippo specialise in the design and manufacturing of hardware and software for manipulation of video in the AV industry. In April they commissioned Bawren to choreograph and perform in an interactive demo in Germany. 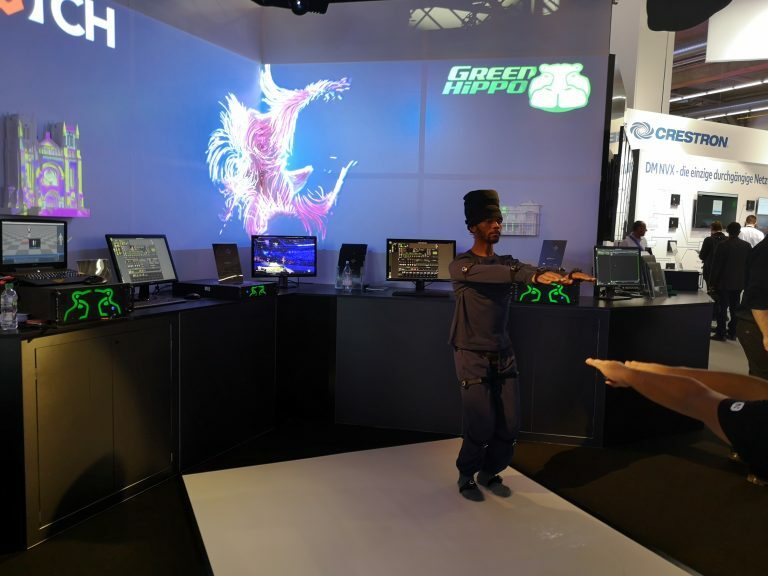 Bawren had the opportunity to wear a motion capture suit and see his movements digitalised on a screen, displaying real-time visual effects, backgrounds and avatars. This combination of real-time motion capture and dance opens many creative possibilities. Bawren has been inspired to incorporate motion capture in his new work in order to create an innovative performance of both futuristic technology and the earthbound art of dance. This exceptional work will premier in 2020.